First hour: “An activist for forty three years, Bernie Meyer took his message one step further and began emulating Gandhi in his dress, words, and actions. In his book, THE AMERICAN GANDHI, Bernie presents his graphic initiation into activism and details his experiences while portraying Gandhi and advocating justice and peace.” He recently returned from India where he was one of 150 invitees participating in planning the sesquicentennial of Mahatma Gandhi. Gandhi said that Truth (sat/satya) is “the only correct and fully sign fact name for God.” (Likewise, the Qur’an holds that al-Haqq, The Truth, is among the most beautiful names of God.) So what does Bernie Meyer think about the JFK, RFK, and MLK assassinations…and 9/11? Tune in and find out. 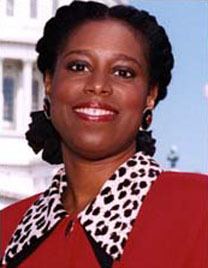 Second hour guest: The scheduled guest was Cynthia McKinney Ph.D., former six-term Congressional representative and Green Party Presidential candidate, who teaches in Bangladesh. But her internet was down due to a severed undersea communications cable, so we only had a few minutes of garbled communication. 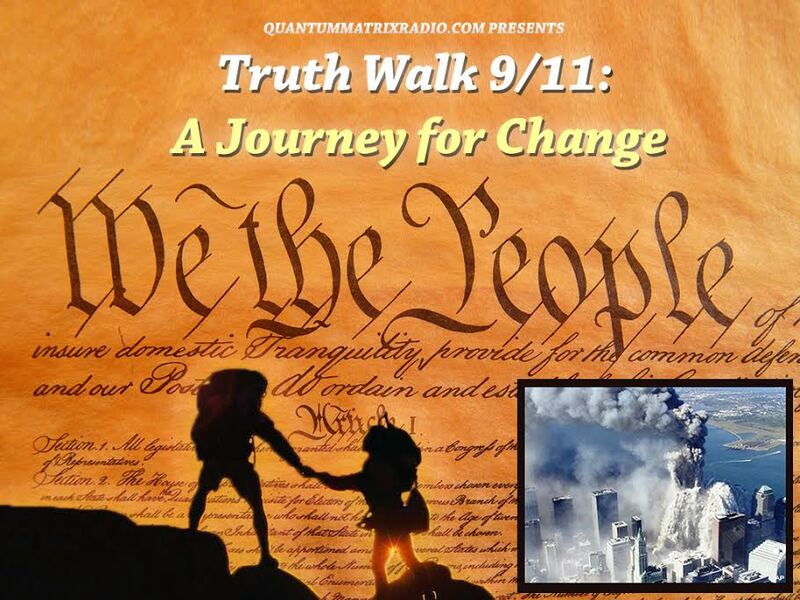 During the first half hour I discuss the 9/11 truth leaders’ letter to Iran I helped draft; then I try speaking with Cynthia McKinney for a few minutes; and finish the show by breaking the Ramadan fast on-air while looking for a backup guest, finally settling on Dave Gahary of American Free Press. This show was broadcast on May 28, 2018. 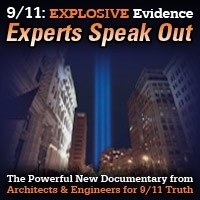 This entry was posted on Sunday, May 27th, 2018 at 9:24 pm	and is filed under 9/11, Anti-War, Censorship-Propaganda, Education, False Flag/Fake Terror, Freedom, Geopolitics, Human Rights, Justice, Kevin Barrett, News. You can follow any responses to this entry through the RSS 2.0 feed.